KAHULUI (HawaiiNewsNow) - Maui police say a suspect is in custody after a barricade situation near the University of Hawaii Maui College campus on Tuesday morning. Police earlier responded to a male who barricaded himself at the Harbor Lights condominium near the campus. The situation has been resolved, police said in a tweet. 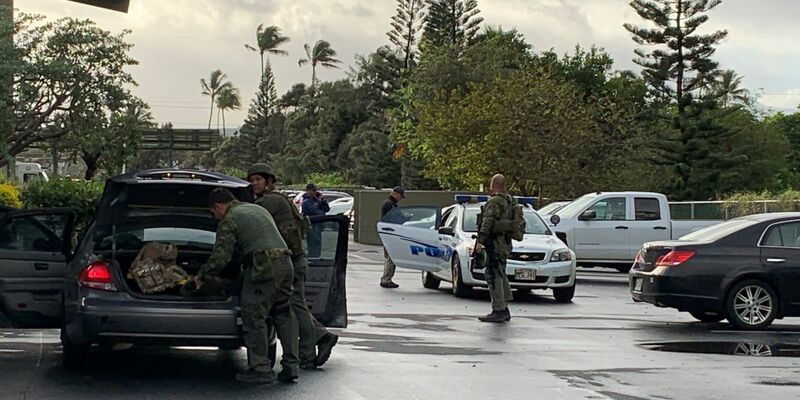 The University of Hawaii sent out an alert just before 7 a.m., saying authorities were responding to a “possible active shooter situation” at the Harbor Lights condominium near the campus. However, police said there was no active shooter and the university made the decision to lock down as a precaution. Parts of Maui College — including the cooperative extension, community service and RDP buildings — were initially closed. A UH spokesman said the alert was sent out in an abundance of caution. All buildings have since been reopened. 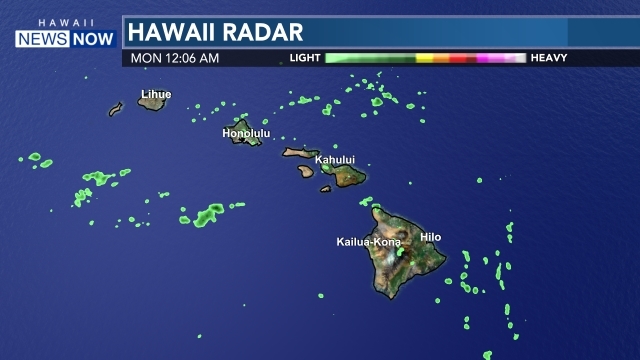 Hawaii News Now has reached out to Maui police for more information.